· Venue : Vasundhara Pandit Farms, D.P. Road, Pune. 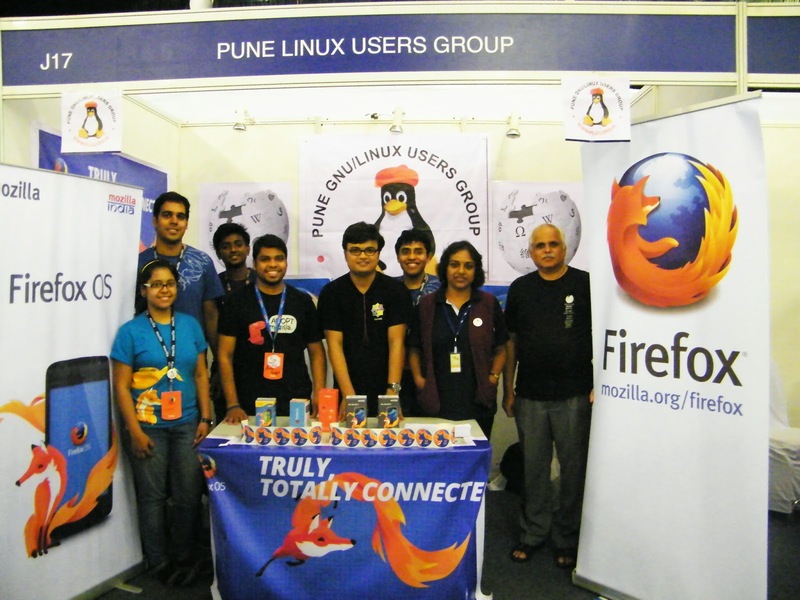 The volunteers of Mozilla Pune community had hosted an Firefox OS educational booth in the recently concluded CMDA IT Expo. The purpose of this booth was to generate awareness in public regarding the advantages of Firefox OS and promote the same. 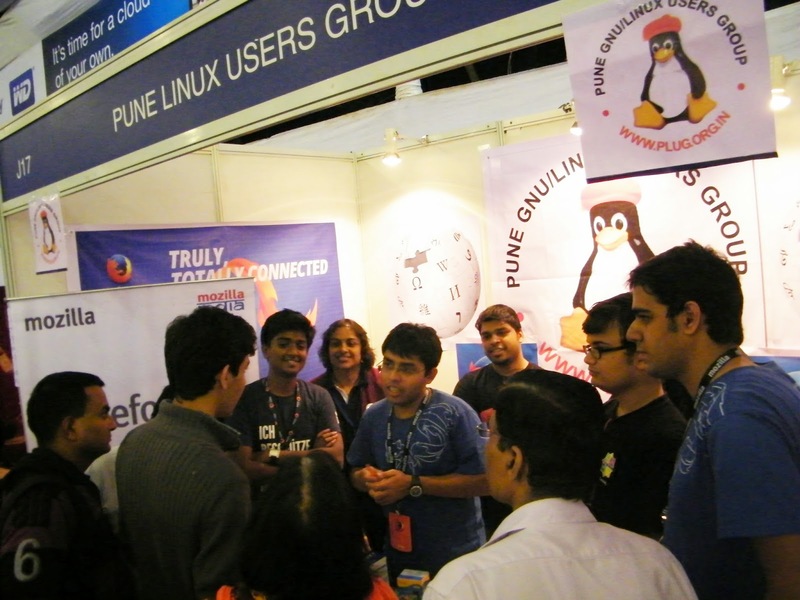 The open source communities Pune Linux users Group (PLUG) and Wikipedia community also joined us at the booth to promote FOSS technologies. The Firefox booth was visited by approx. 10,000 attendees. Some of the attendees were aware of the Open Source softwares while others were curious and showed willingness to learn the same. The volunteers got engaged in solving the various questions which the enthusiastic people had in their minds. The booth was also having 4 cellphones which have been launched in India by the partnered companies. People were availed to have a hands-off kind of thing where they operated and witnessed the marvelous OS. Some the curious minds were astonished with this stunning OS and immediately purchased the devices. The overall expo was a big success as thousands of people were made aware of this open source OS. The volunteers also enjoyed this overall experience and felt proud for becoming a part of this grand happening. Special thanks to Sudhanwa Sir, Gaurav Sir, Geeta ma'am and Manjusha ma'am for your support at the booth. It was a great experience for us to work with you all and to know the inside out of Open Source world.